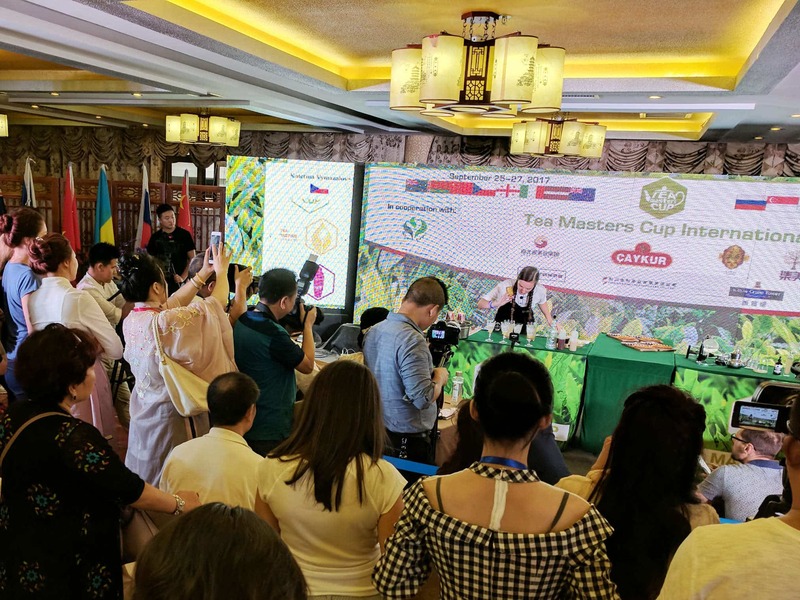 This is part 3 of a 6 post series on matcha contributed to World of Tea by Tyas Sōsen. Traditionally, May 2nd is considered the 88th fortnight calculated from the beginning of Spring. In terms of matcha production, this is the most favorable date for harvest. Around this time, about two fresh leaves and a bud have developed and matured sufficiently to be ready for harvest. The larger the leaf becomes, the more sunlight it has savored, and in effect has had more time to generate antioxidants which will render the leaf more bitter. It are only the top two leaves and a bud that are considered suitable for the production of high quality matcha, and it is only the arduous task of hand-picking the leaf that can assure that exactly only these subjects are obtained. It is for this reason only, that most tencha gardens are grown in a natural configuration, and that machines are hardly ever employed for harvest. From the beginning of May till the middle of this month, a group of experienced tea pickers will populate the tea fields, and shaded in darkness, commit endless hours to selecting the freshest leaves and buds while leaving the older coarser leaves on the bush for later pruning. This tea leaf is gathered in straw baskets, and when full are transported to the factory for initial processing. However, since labor in Japan has gradually become more expensive, and because the amount of crop that can be obtained through hand-picking is approximately 60 times less efficient than when employing at least a two-manned portable tea harvester, many producers have shifted their harvesting techniques to a more mechanized approach. To be effective, this of course requires a different composition of the farm, and in various respects conflicts with the traditional ways of obtaining leaf for tencha. For machine harvesting to be adequate, the plants must be aligned in straight rows of bushes with a surface that is level. In addition, considering that the shelf-type coverings are commonly hanging rather low, activity underneath those may become a handicap. In effect, nowadays, while shelf-type coverings are maintained in regions where high quality tencha leaf is still obtained by means of handpicking, gardens that have shifted to mechanical approaches tend to rely on covering sheets that are applied directly atop of the rows of bushes. When the harvesting season approaches, these sheets are removed, and the new sprouts are cut in immediate succession. What requires mentioning however, is that not only the precision with which the sunlight is regulated has become limited, but also the accuracy with which the leaf necessary for a high quality tea has hereby become greatly diminished. Tyas, this is an exceptional and thoughtful series, just wanted to say this has been very informative thus far, especially in regards to labor in Japan and some of the “behind the scenes” factors we don’t always consider while sipping matcha. Also kudos to World of Tea for hosting this. I am truly grateful for your comment and feedback on the series. Please stay tuned for the final two parts which will unveil more about purchasing and blending the tea, and some thoughts on matcha quality.